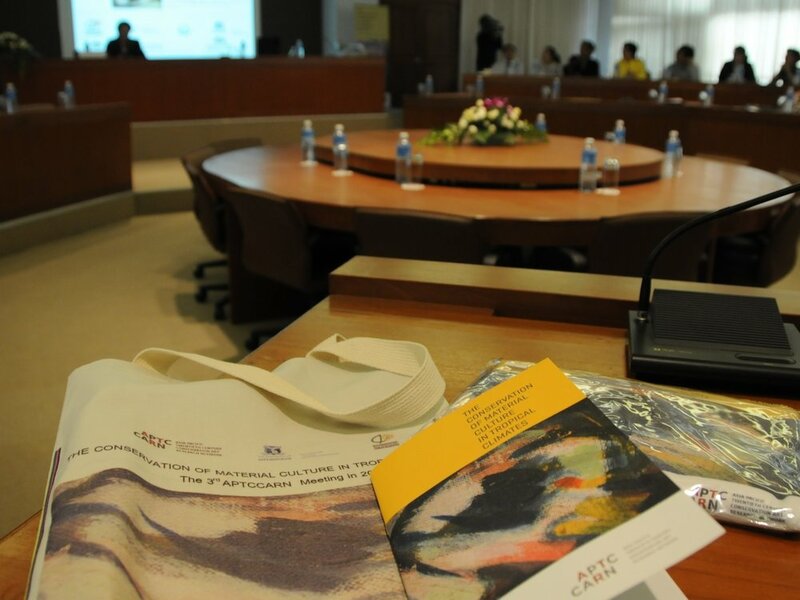 Since the inaugural meeting in 2008, hosted by Balai Seni Visual Negara in Malaysia, APTCCARN has held four other meetings in Australia, Thailand, Taiwan, and most recently in the Philippines. 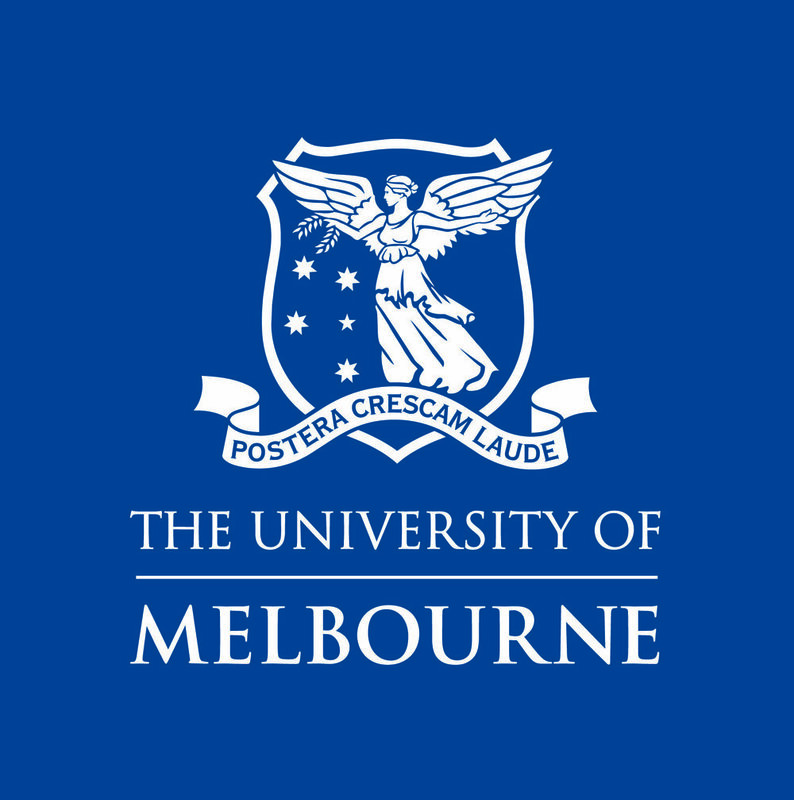 These meetings have provided an important space for researchers, museum professionals, students, and community members to meet and share research and experiences working with cultural heritage in the Asia-Pacific region. Read about what we've been up to below.